Laura from My Newest Addiction have been blogging friends a really long time so it only makes sense we decided to do our first video collab together! 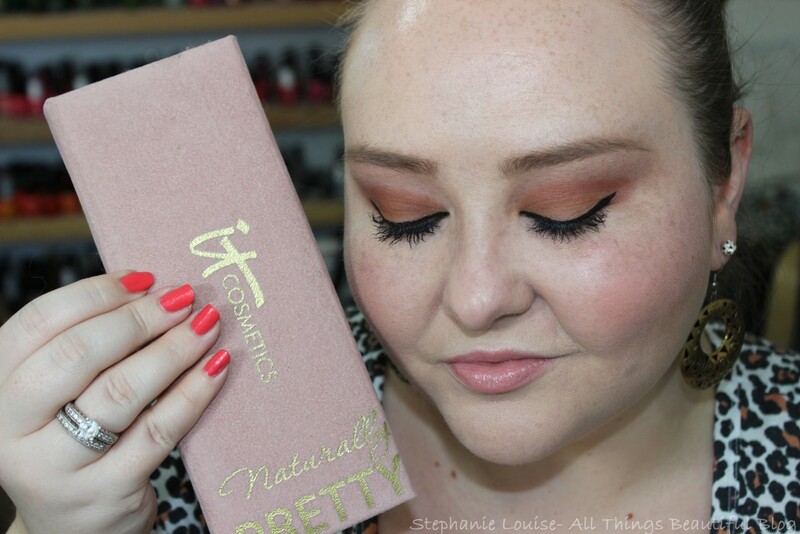 We wanted to both use the It Cosmetics Naturally Pretty Palette because she is so stunning & versatile. 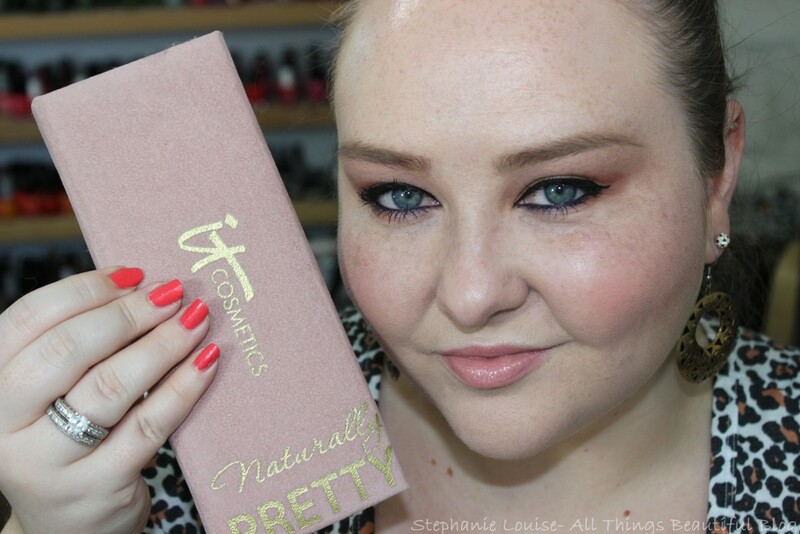 When we came up with the Alter Ego Palette idea we thought it would make a great tag too! How does it work? 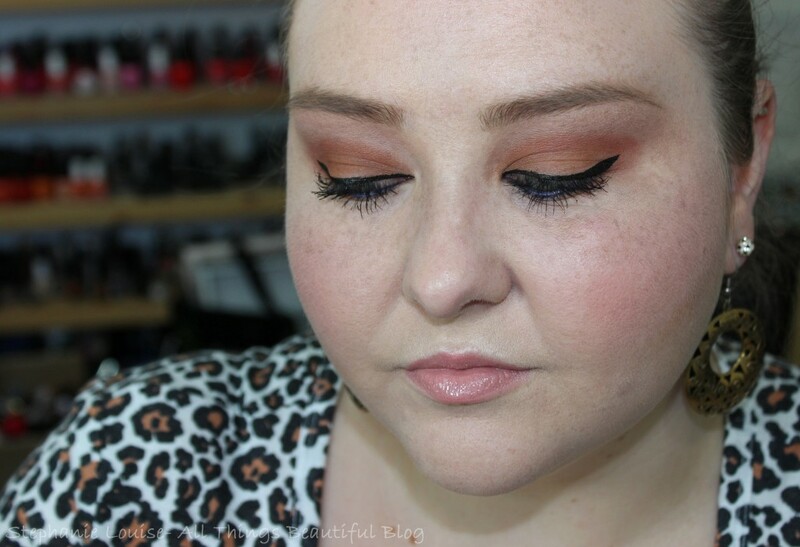 Pick one of your favorite palettes & zero in on shades you use the least then create a look! Keep reading to check out my results! So for me personally the two shades I use the least in my It Cosmetics Naturally Pretty Matte Vol. 1 Palette are Sunrise & Sunset. 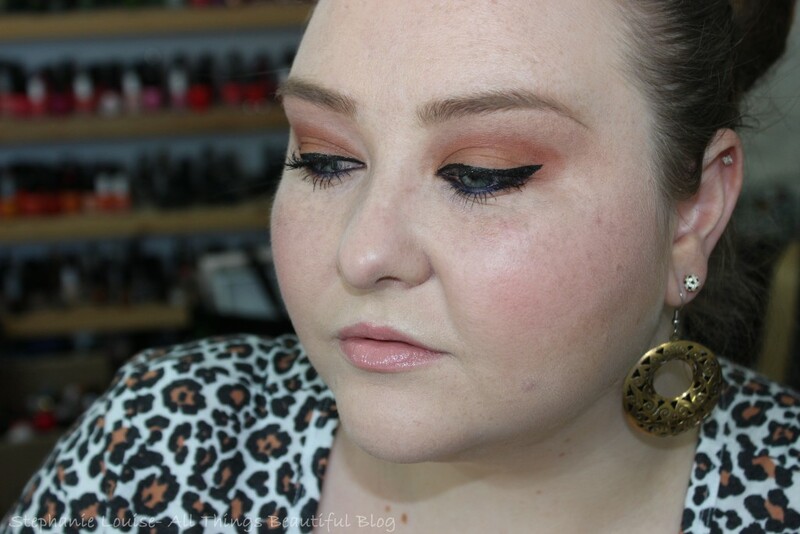 For some reason I just don’t gravitate towards oranges on my eyes very often. On my lips? Yep! Cheeks? All for it! But not often on my eyes. 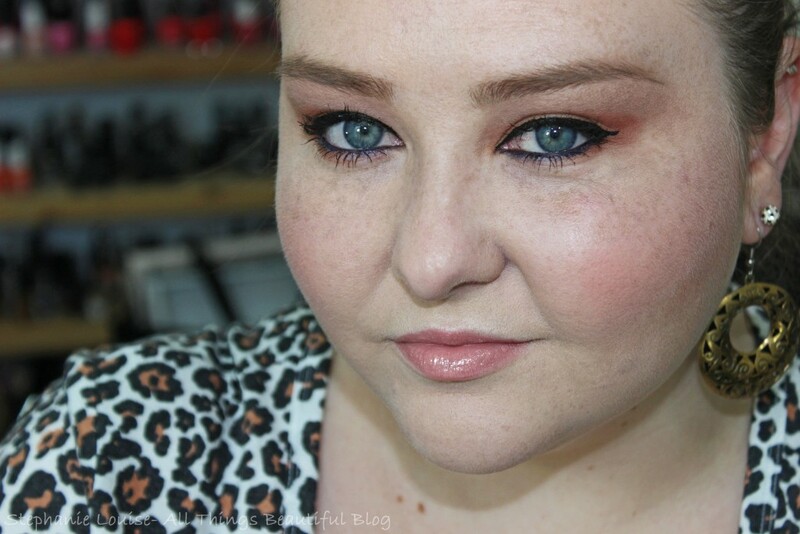 Laura’s opposite is deep & dark in her post here while mine is apparently orange! Here’s my tutorial! I apologize for the rushed-ness of it. We got hit with the exterior of those tornadoes & my internet has been sporadic at best! Please remember to like & subscribe to stay updated on my videos! Check out Laura’s video for My Newest Addiction here! I feel like I learned a ton from this challenge. Turns out I love wearing navy liner again & also feel like this lip combo worked on some level. 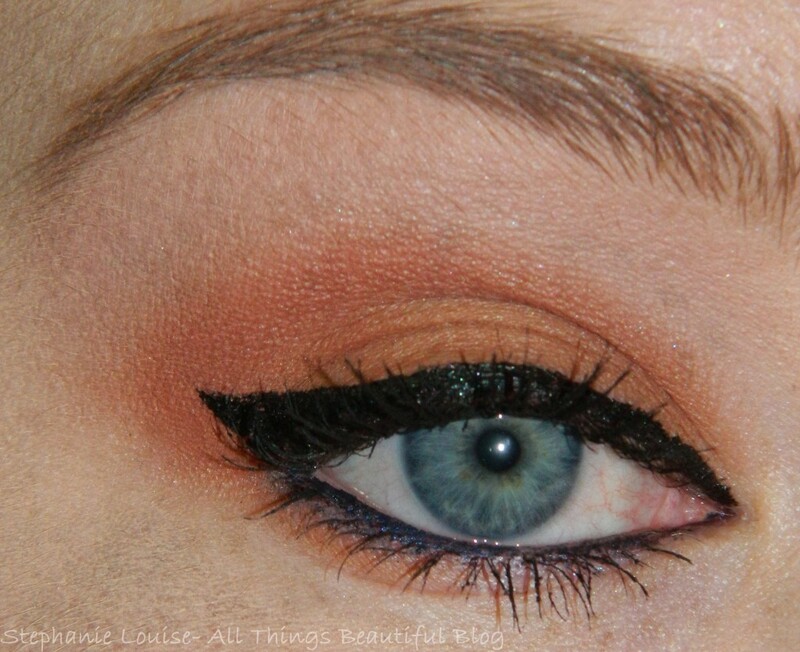 I really love the eye look itself- I think this is something I’d repeat in different shapes & combinations even. 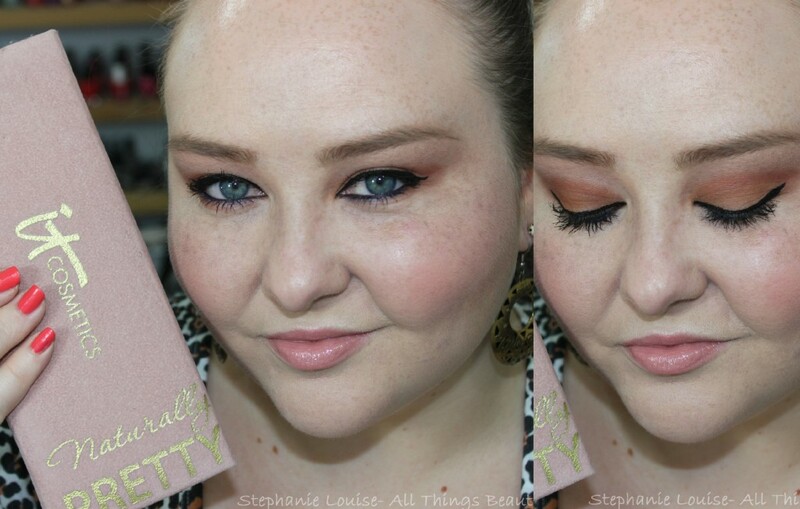 This palette is such a workhorse that I seem to neglect some shades despite them being fabulous! I think I need to do this with a few more palettes too including some brights & neutrals. Time to make them all work! I’d love to see some of my blogging & vlogging friends take on this tag challenge! We’d all got something in our stash that needs some love. I’ve tagged some specific people in my downbar in the video but I really tag everyone! I’d love to see your take on it even if it is just a quick snapshot! 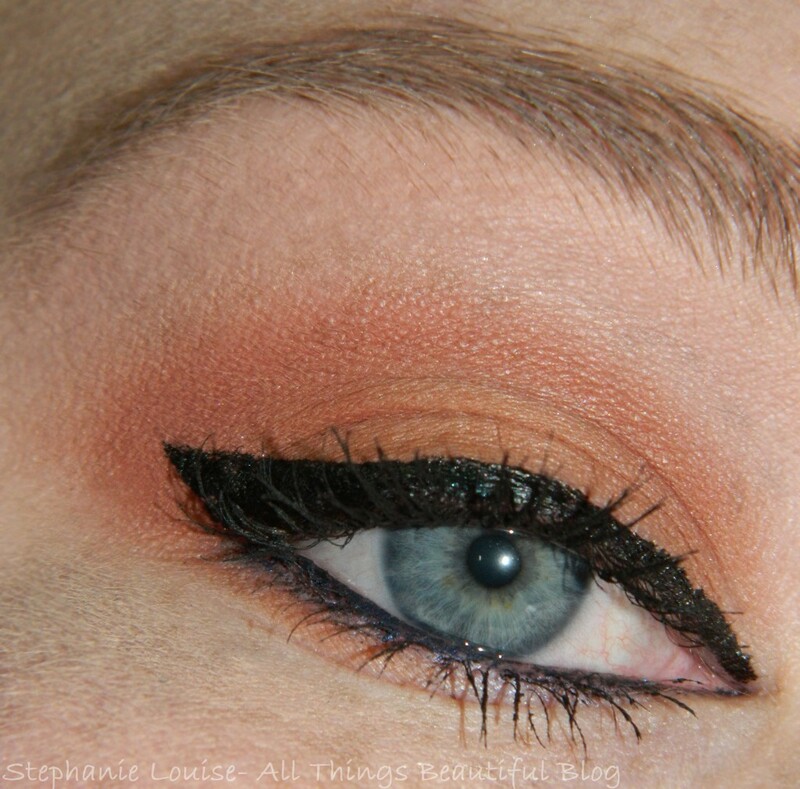 What shades do you stray away from most in some of your favorite palettes?